It has a round church and a ski area, and now Richmond could have a new amenity — a town forest. Voters will be asked on Town Meeting Day if they want to spend $125,000 to help purchase 428 acres of the former Andrews Farm for a town forest. The land, located about a mile east of Richmond village, could be used for recreation, birding, nature education, hunting and other activities. The total cost of the land and conservation is $597,000. Grants and private donations would make up the difference between the full sum and the proposed $125,000 allocation from the Richmond Conservation Reserve Fund. Voting on the question will take place by secret ballot from 7 a.m. to 7 p.m. on March 7 at Camels Hump Middle School. The Vermont Land Trust is helping to facilitate the project, which so far has been met with enthusiasm, according to Bob Heiser, the organization's regional director for the Champlain Valley. The parcel is located on the north side of U.S. 2 near the Vermont Youth Conservation Corps campus and the West and East Monitor Barns. 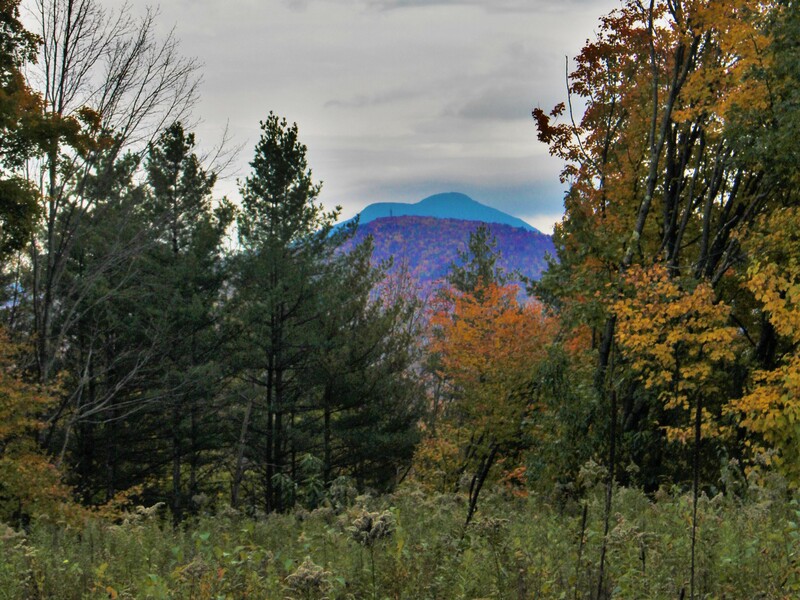 It connects to various trails and provides habitat to a range of animals on a big chunk of undeveloped land in Chittenden County, the most populous section of the state. "I think there's some unique things about this land that make it very well suited for a town forest," said Heiser. The Vermont Land Trust would hold a permanent conservation easement on the property so it could not be used for residential, commercial or industrial development, thereby preserving public use. The late Everett and Mary Josephine Andrews for many years ran a dairy farm on the property that stretched across both sides of U.S. 2. Part of the acreage and some of the farm structures were sold to the owners of Maple Wind Farm, which sells meat, poultry and organic vegetables. The Andrews' four daughters retained a large swath of land that is now proposed for the town forest. Bob Lajoie lives near the parcel and in his youth worked for the Andrews family, haying their fields in the summer. He likes the idea of a town forest, and is leaning toward a yes vote. "They've stopped making land so we've got to preserve what we have," said Lajoie. He hopes that the town would continue to allow hunting on the property as he's hunted there before. But most of all, Lajoie wants it to remain forestland. "I know the property pretty well," Lajoie said. "I'd really hate to see it grow into a building development." The land uses, including hunting, have not been finalized. If voters approve the funding and create a town forest, the community would then be asked to help draw up a land management plan and define the allowable uses, Heiser said. Hunting is allowed in many of Vermont's town forests, he added. The state has more than 100 town forests that comprise some 67,000 acres. 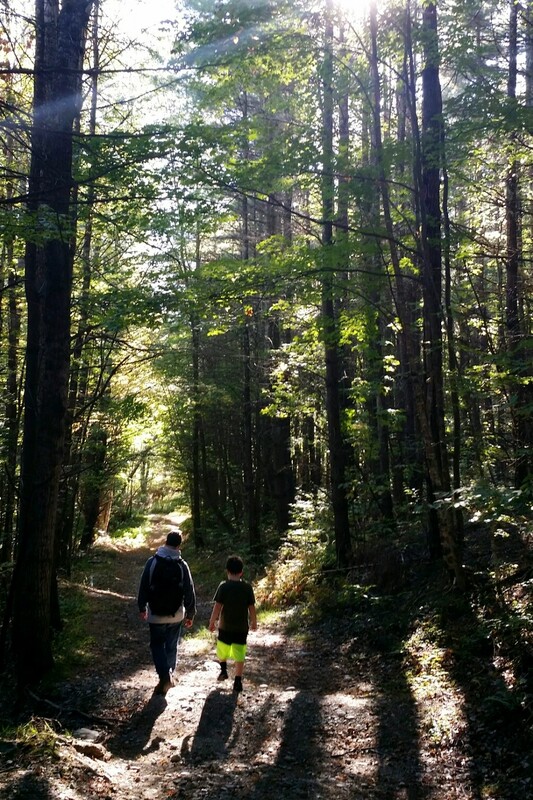 Some of Vermont's town forests go back more than 100 years and were created to secure a communal source of wood for fuel and building projects. Some town forests were acquired from private landholders who owed delinquent taxes, while others were purchased with tax funds.